Integrity Management Services, Inc. – IntegrityM, a leading provider of program integrity and compliance solutions to federal and state agencies, is excited to announce that it is now a Woman Owned Small Business (WOSB). Established in 2009 initially as a subsidiary of Strategic Management Systems, IntegrityM has continued to expand its capabilities and services to federal and state government programs. Today, the company specializes in fraud, waste, and abuse detection (i.e., program integrity) as well as compliance management through services and software solutions in the areas of data analysis, program audits and evaluations, compliance reviews, investigations, and clinical coding and medical review. IntegrityM became a Women Owned Small Business in the beginning of 2016, with ownership in the company acquired by President & CEO, Nisha Shajahan, and Chief Financial Officer, Cheryl Gordon. 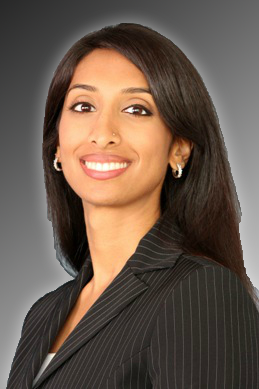 Nisha Shajahan is IntegrityM’s President & Chief Executive Officer. Having served with former parent company, Strategic Management, for fourteen years, Shajahan led the very first Program Integrity Contract that IntegrityM ever endeavored in 2006. From there, she went on to spearhead the growth of the program integrity line of business and the eventual establishment of Integrity Management Services in 2009. “I am both grateful and honored for the privilege to now lead IntegrityM as a Women Owned Small Businesses, and look forward to serving our clients and partners in an even greater capacity,” said Shajahan. Cheryl Gordon, Chief Financial Officer, had been with the former parent Strategic Management for over 19 years, and at the forefront of every major business initiative undertaken. This includes helping branch out from commercial work and diving into government contracting in 2005, to supporting the start and buildup of the program integrity business in 2006-2009, and ultimately establishing Integrity Management Services in 2009. 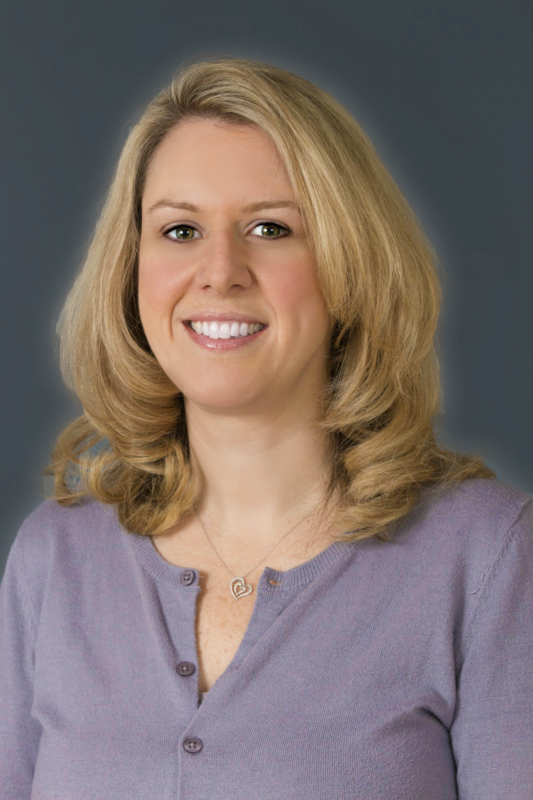 Also a significant part of the company’s transition to Women Owned Small Business is the promotion of Natasha Williams to Chief Operating Officer of IntegrityM. Williams has served as the company’s Vice President for Operations since 2011, and now takes on an even greater role in leading the organization’s day-to-day operations. IntregrityM looks forward to continuing its success under this leadership.